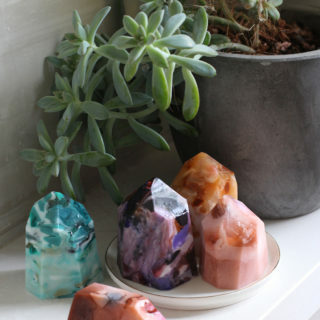 Scented soaps are all the rage. 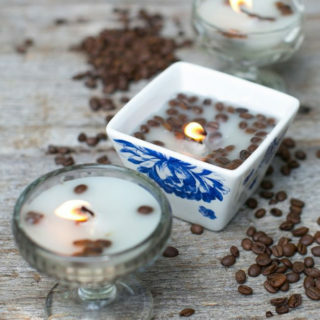 The feeling of infusing your skin with a lovely scent of lavender, lemon or even coffee (yes, coffee!) 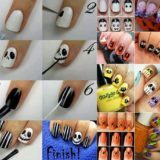 is something to look forward to every day! 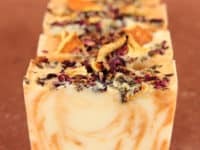 If you are very particular about your bathroom products and hesitate at using soaps without knowing their ingredients, it only makes sense to make your very own scented soaps and always be certain of what went into them and how you will end up smelling after you use them. 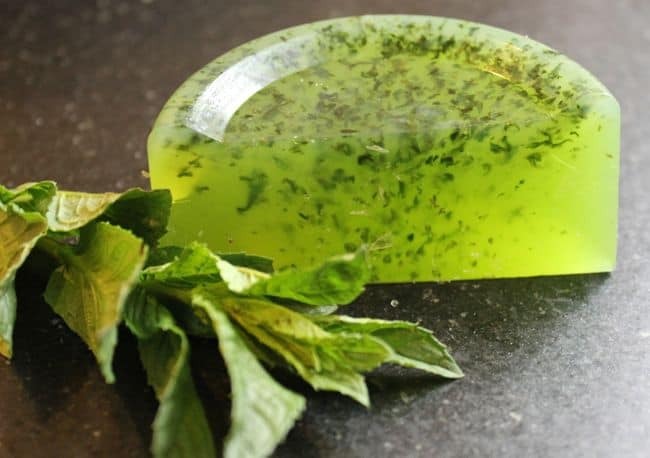 Check out 15 unbelievable DIY scented soaps down below! 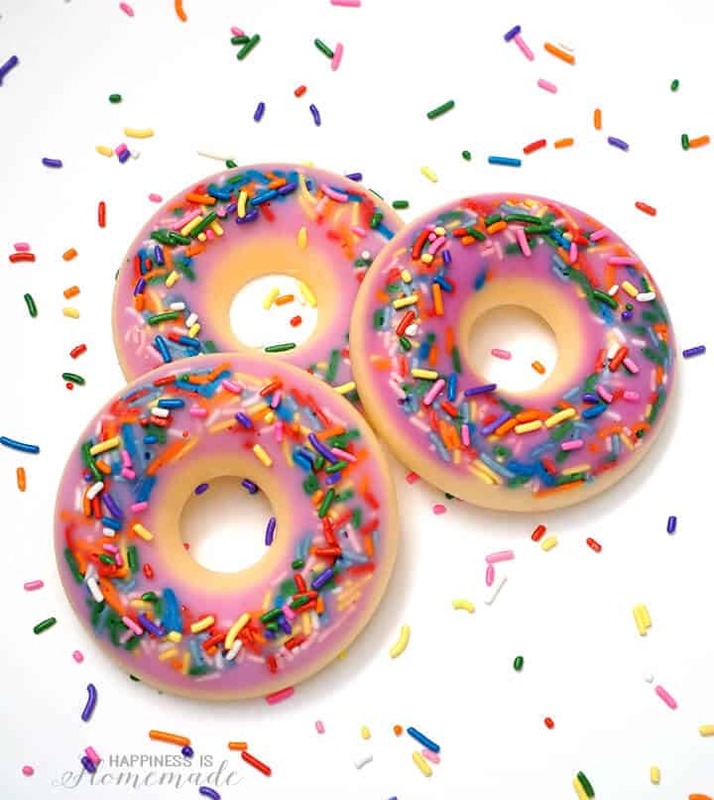 Everybody loves donuts! 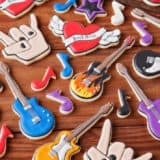 Charm the people around you by showing up to work smelling like sprinkles! 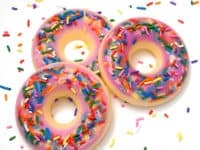 You can find the instructions for this brilliant donut scented soap at Happiness Is Homemade and, if our instincts are to be believed, the making of this soap is made even better by eating real donuts at the same time! 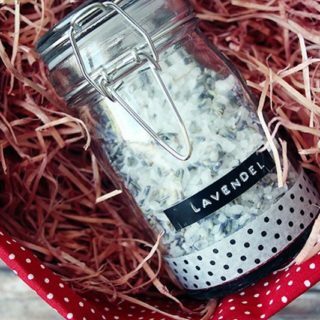 Who could resist the calming smell of lavender? 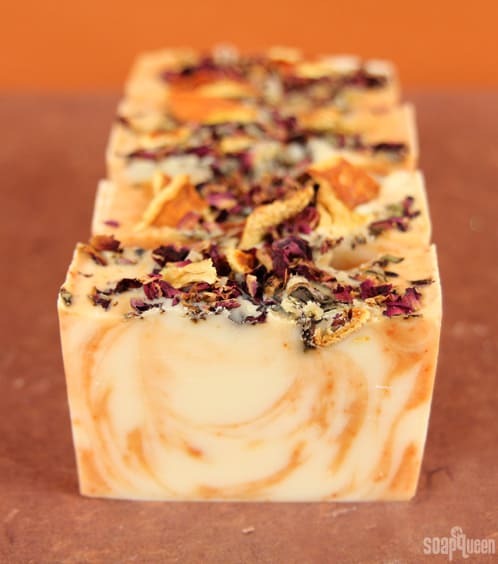 Paired together with honey and lemon it is just the soap that will help you to relax and give you a refreshing feeling, all while nurturing your skin. Find this winner combination at Sarah Johnson. 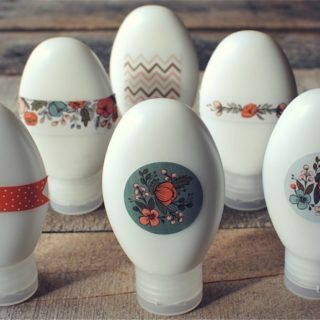 Can’t resist seasonal bathing products? 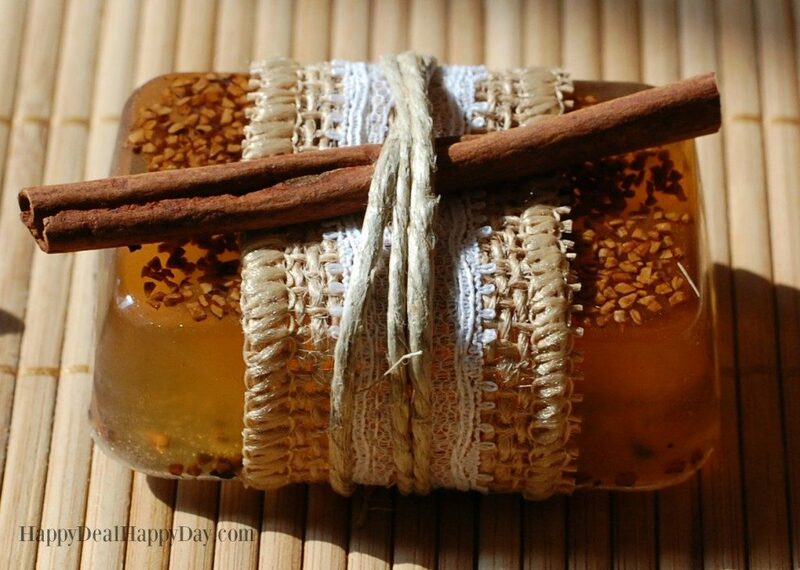 Make this fall scented soap that will instantly take you to a time of falling leaves, cold breeze on your cheeks and pumpkin-spiced everything! 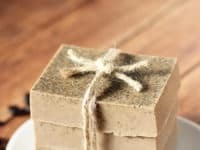 Fall is amazing and with this scented soap by Happy Deal – Happy Day you can smell it all year round! 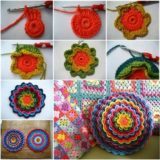 The piercing smell of orange is just what you need in the morning to wake you up in a proper way! Let this be the orange juice for your skin and tell us if you notice the difference in your morning mood! 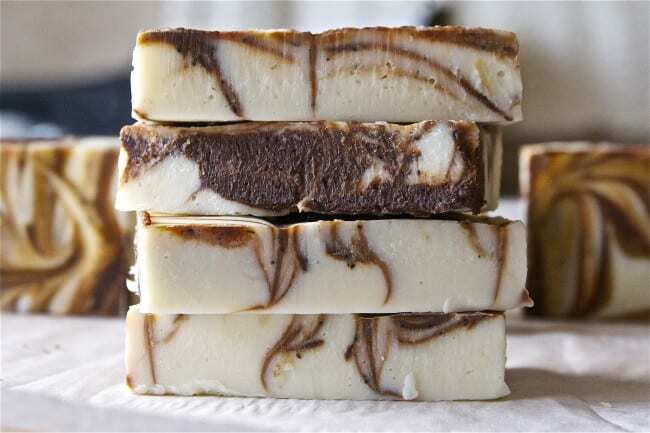 Find the recipe at Soap Queen! 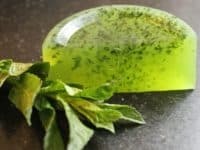 This healthy and rejuvenating soap is definitely one you will want to get your hands on if you swear by herbs. 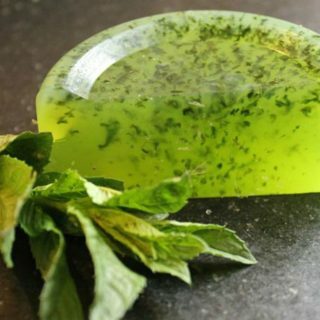 Use a variety of herbs to truly emphasize their effect; Hello Glow used mint, basil and rosemary in addition to lemon and orange. 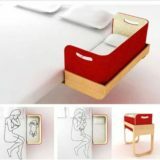 Compelling! 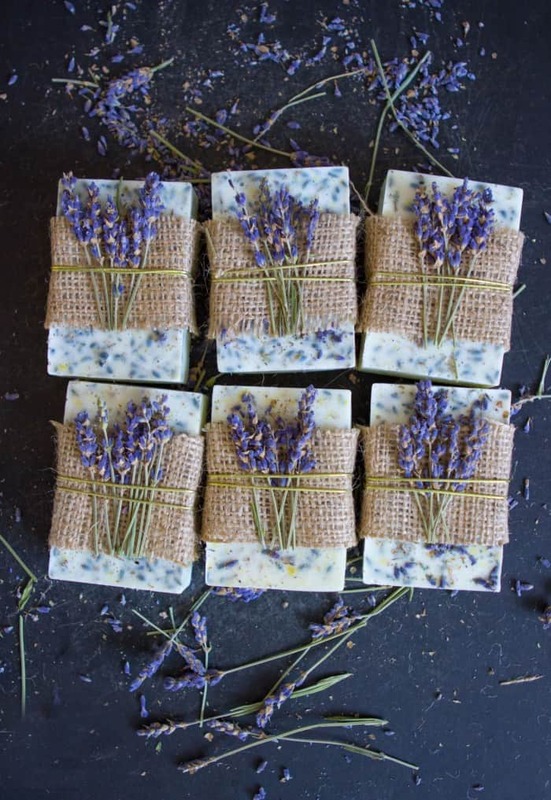 You’ve already seen how lovely lavender and rosemary separately go with lemon; but now it’s time to mix them together! 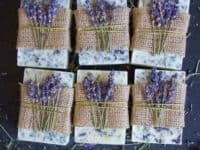 Right at Home has a fantastic recipe for a dashing lavender and rosemary soap, combining the calming effect of the former and the unique aroma of the latter. 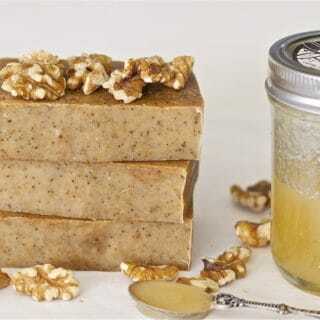 Surely you have already heard of the amazing benefits both oatmeal and shea butter have for your skin. 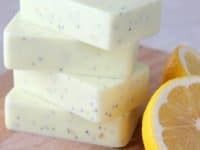 Combine the two ingredients to create the ultimate soap for a sensitive skin and revel in the softness it leaves behind! 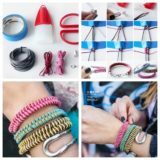 Find the how-to at Food Fun Family! 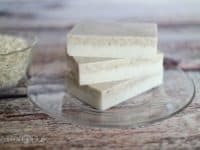 Do you like superfoods? 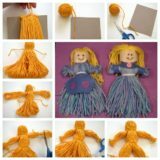 As their name suggests, they are super valuable and might just make you a super human! One of their many advantages is that you don’t even have to eat them in order to reap their benefits! 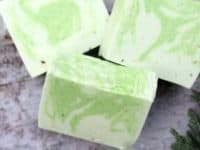 Perfect for fussy eaters who would still love to live the green life, Garden Therapy has a recipe for a soap with spirulina! 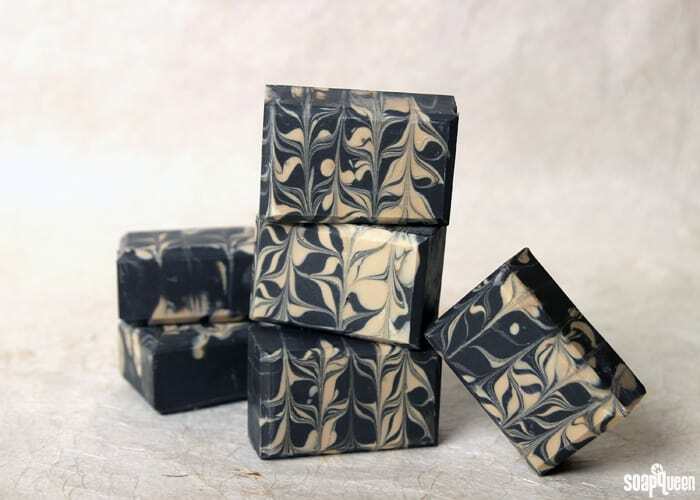 Looking for a soap that doesn’t only smell good but looks stunning as well? 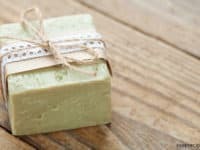 We found it at Soap Queen! 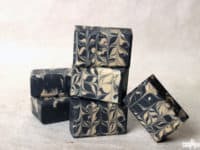 Made out of quite unusual ingredients, such as charcoal and cedar beer, it is surely an innovative soap that knows no rival! 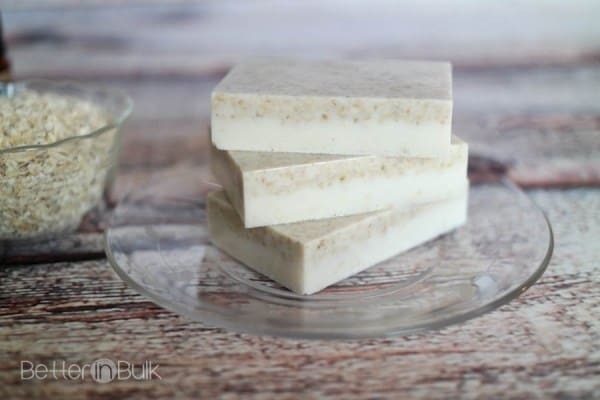 A 100% olive oil soap is just what you need if you are dealing with a dry and flakey skin! 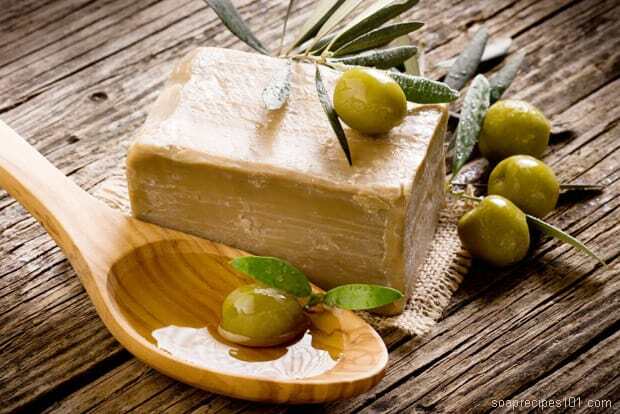 Soap Recipes 101 has a great recipe for this castile olive oil soap that will give you a Mediterranean scent and a really soft skin; two things hardly anyone can resist! 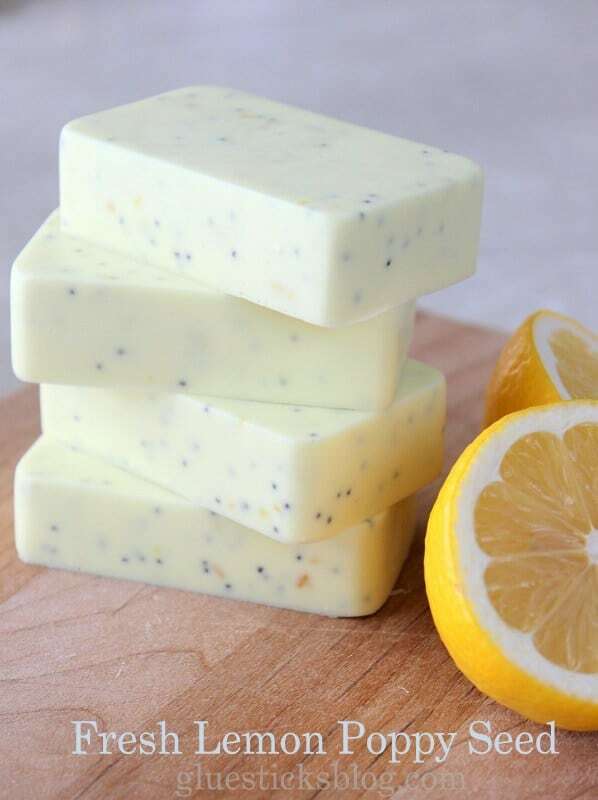 Resembling a really light biscuit, this lemon poppyseed soap is definitely something we can imagine enjoying! 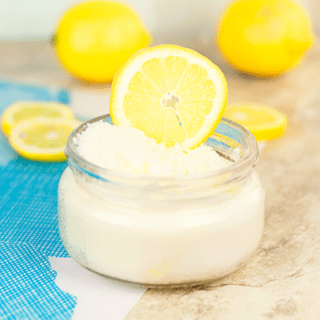 If you prefer soaps with a mildly intense smell, don’t miss the recipe at Gluesticks and treat yourself to a lemony fragrance! Carrots continue to surprise us! 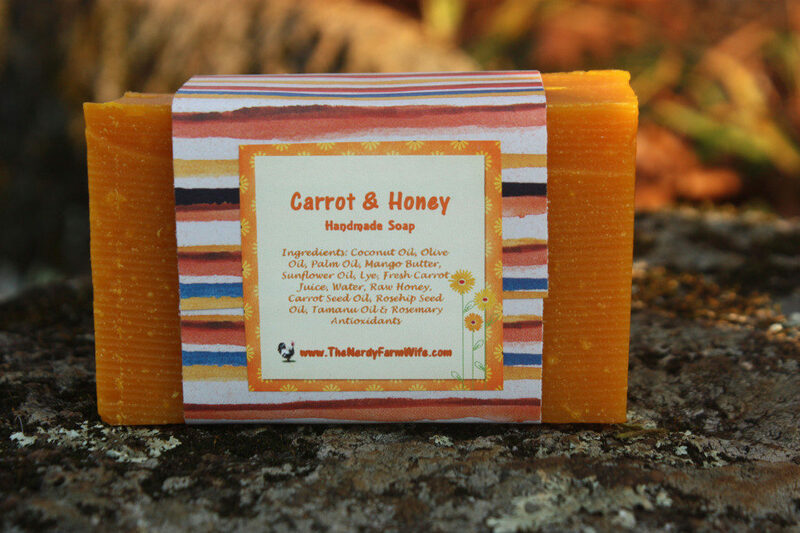 Their unexpected sweetness is such a lovely element of surprise, whether in a carrot cake or in a carrot soap! 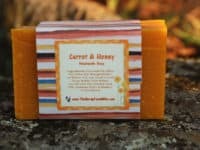 Paired with honey, this soap undoubtedly has the sweetest smell and a multitude of benefits for your skin. 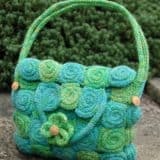 Get more details at The Nerdy Farm Wife. 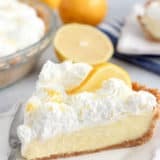 Raise your hand if you have been fooled for a second and thought that we had made a mistake and posted dessert instead of soap! 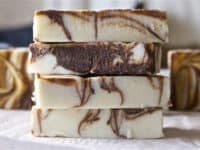 No mistake here, this is actually peppermint mocha soap and it looks so delicious we could bite in it straight away! 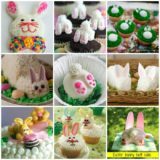 Find the recipe (and more yummy pictures) at Offbeat and Inspired. 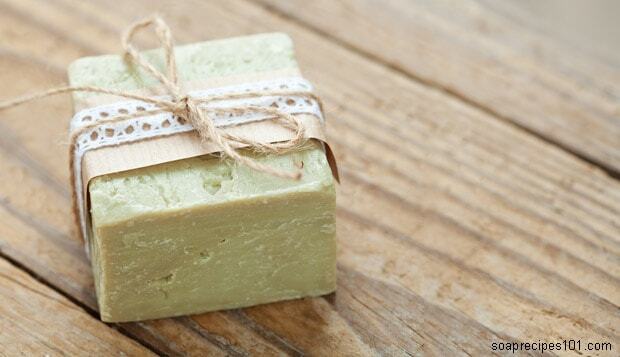 Tea tree oil is a very popular product in the beauty industry due to its many benefits! 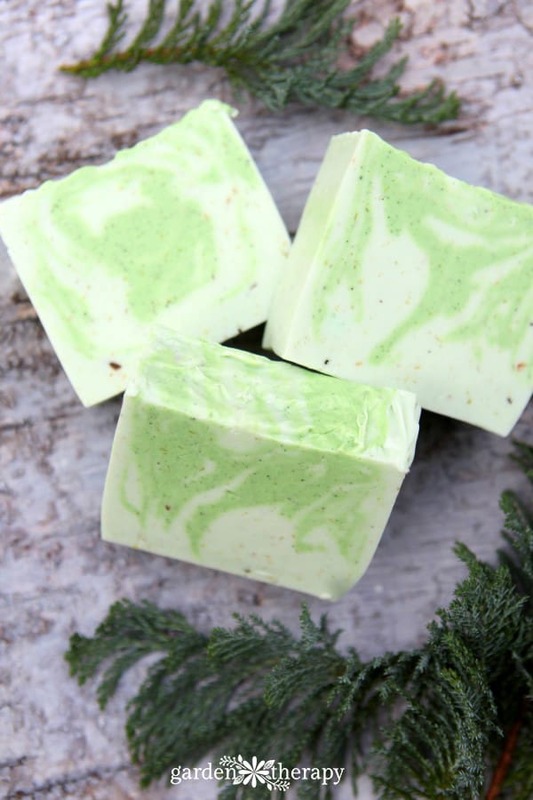 Follow the latest skin-care trends and make this tea tree soap by Soap Recipes, making sure that your skin is always receiving the best treatment possible! Coffee lovers, today will feel like a celebration. You can finally smell the aroma of your favorite hot beverage before you even set out to make it! 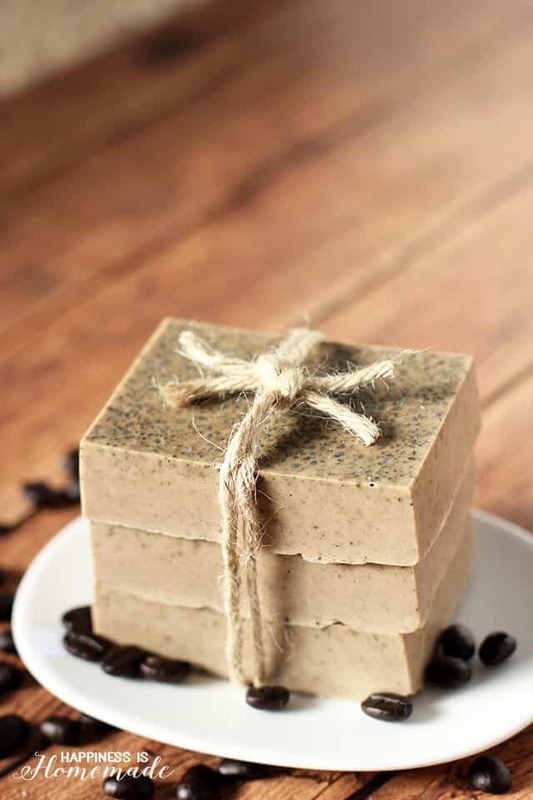 With this coffee scented soap you will get your daily dose of coffee first thing in the morning and will carry it on your skin all throughout the day! 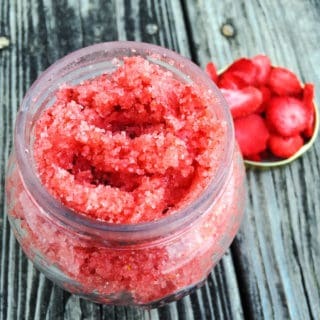 Find the delicious recipe at Happiness is Homemade!